After leaving his Swiss banking job, Khaled Samaw decided to evolve his passion for collecting Middle Eastern Art into a business. Thus opening the top floor of his Damascus home into a gallery. That was back in 2006. Today, Ayyam Gallery – with locations in Beirut, Damascus and Dubai – has, arguably, become the premiere destination for Middle Eastern art. 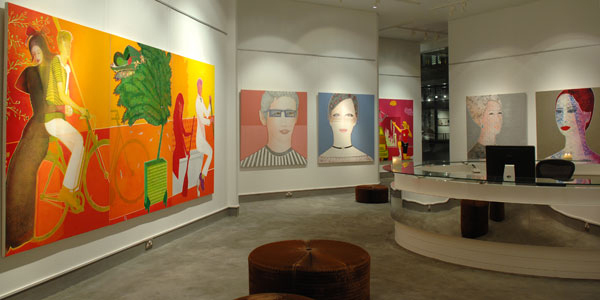 Samaw’s gallery promotes and supports young artists of the region who produce works that reaffirm the cultural identity. Uniting each piece is an international art market appeal. Notably, artists concerned with religious commentary are explicitly overlooked. 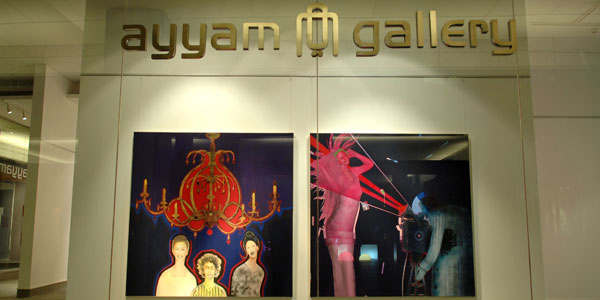 In late 2010, Ayyam opened a 1,500 sq ft gallery in the Dubai International Financial Centre’s Gate Village – the heart of the city’s art district. 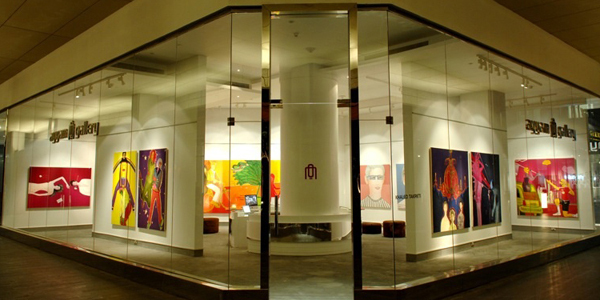 The space hosts high-calibre art shows, popular and lucrative auctions and a widely respected program for fostering young talent.